In 1470 Thomas Talbot, Lord Lisle and Lord William Berkeley took advantage of the chaos caused by the Wars of the Roses to assemble hundreds of their followers and settle the issue of a disputed inheritance with a pitched battle. 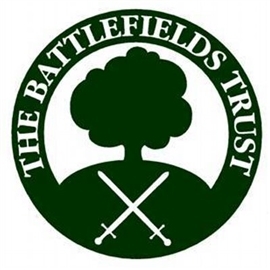 Join Adam Dolling for the fascinating story of England’s last private battle. Meet at 10:30 am on Saturday 21st September 2019 outside St Martin’s Church, North Nibley, Gloucestershire GL11 6DL. The walk will cover around 3.5 miles and last approximately two and a half hours mostly along country lanes and some fields.